In any primary classroom, the spoken word is paramount. 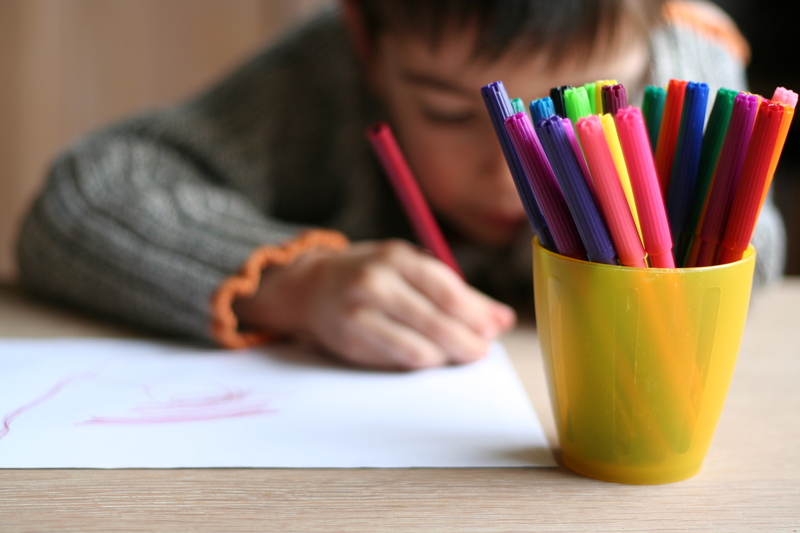 Young children have the capacity to acquire a foreign language in a natural way, almost without realising it, if they are exposed to the language early enough and extensively enough, and this is exploited. Our main objective in the primary classroom is to enable our students to communicate effectively in the foreign language. Literacy in L2 is something that takes second place in many schools, indeed it is sometimes even supposed that literacy in the mother tongue will be enough to enable students to read effectively in English. Writing, at least writing more than the odd sentence, is hardly touched upon until the students are much older, and again there is a supposition that what they have learnt in their mother tongue means that they should be capable of writing in English. However, things are changing. Over the last ten years, what is required of students in Primary has increased dramatically, with various bilingual programmes being developed and with CLIL becoming more prevalent in the teaching of a foreign language. Added to this, the Cambridge YLE exams have become increasingly popular, and in some countries it is increasingly normal for KET and even PET to be done while the students are still in Primary, helped by the development of the ‘for Schools’ version of these exams. If these objectives are to be achieved, it is important that attention should be paid to writing and text construction from a much earlier age, in parallel with the development in oracy which has been foregrounded for so long. 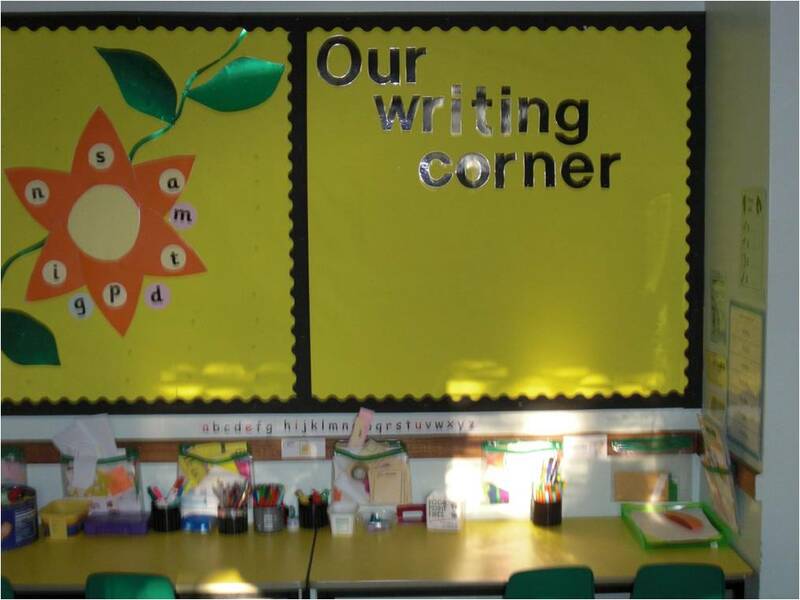 In this series of posts, I will examine how we can implement a structured approach to writing from a very early age in order to cover the requirements of CLIL and the different external exams which our students now face. Much of what I will say comes from my own experience working in schools with students between five and twelve years old. Perhaps I should make it clear form the outset that I take quite a wide perspective on what constitutes ‘writing’ with very young children, as I explained in this video interview I gave a few months ago. My main focus at this age is to get the students engaging with the language, creating their own texts, and sometimes the mechanics of writing get in the way of this creation, so we have to cheat a bit at first. I begin to engage my students with writing really before they can read English properly. My first step is through their pictures. Quite often I get them to draw in class, perhaps what they did at the weekend, or a visit we made to the zoo, or the theatre. Once they finish their picture, I get them to tell me a little about it (not quite ‘That’s lovely dear – what is it?’, but fairly close sometimes), and in that way I can engage their oral skills and help with vocabulary. Once we have talked about the picture, I get them to suggest a title for it – this usually comes out initially in Spanish, but again I help them with the language until they can say it in English – and then I write it on the picture for them. Although they are using me as a scribe, the words are ultimately theirs, so from a broad perspective, they are creating their own written texts. As they are learning to write in their mother tongue, their curiosity in the written word is acute, and quite often they try to copy the title which I have written for them. Whether they do it well or not at this stage is not important, what is important is that they develop a feeling of ownership of a written text. To this end, it is important to display their work, so that they can show it to their other teachers and to their parents. Once the students have begun to learn to read in English, the creation of texts can also become more complex. At this stage, the main problem we come across is that the students are still mastering the mechanics of writing and so any writing the students do will be painfully slow. for this reason, I sometimes prefer to give them the words written on individual cards, so that they can create their texts without worrying about the mechanics. One activity I have done is to give the students the words from one of the reading books they have been working on (we use the Oxford Reading Tree series). In groups, the students work to recreate the text of the story they have worked on. 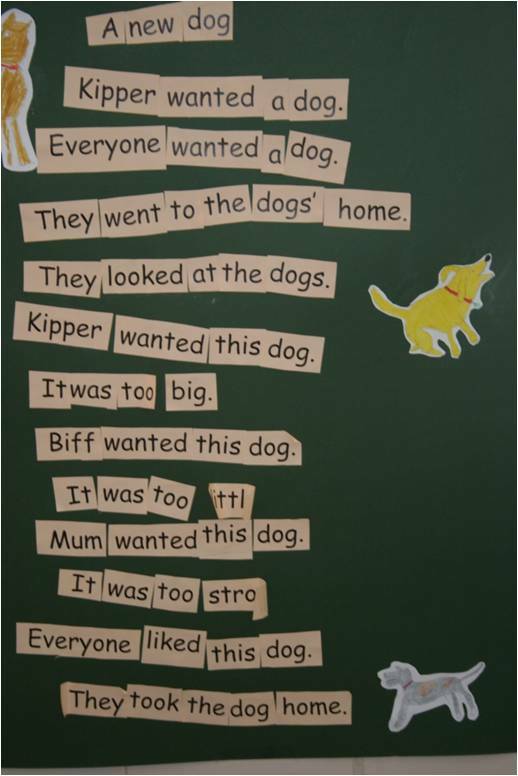 Once they have done this, they are encouraged to create different sentences using the same words, trying to make a new story. In the next post in this series, I will examine how we can incorprate writing into our CLIL classes, particularly science. This entry was posted in Bilingualism, Cambridge YLE, CLIL, Elementary, Methodology, Pre-Primary, Primary, Writing. Bookmark the permalink. I see you’ve been pretty productive lately: Tesol article, this, probably plenty more. Writing’s a big deal for me, and with two very young boys of my own, discussing how to a good early start on it definitely floats my boat. Look forward to giving your article a closer read when I get a minute. Glad to hear from you. I look forward to reading any comments you may have once you’ve had a closer look at the article.